Blaise LeWark (far left), others? 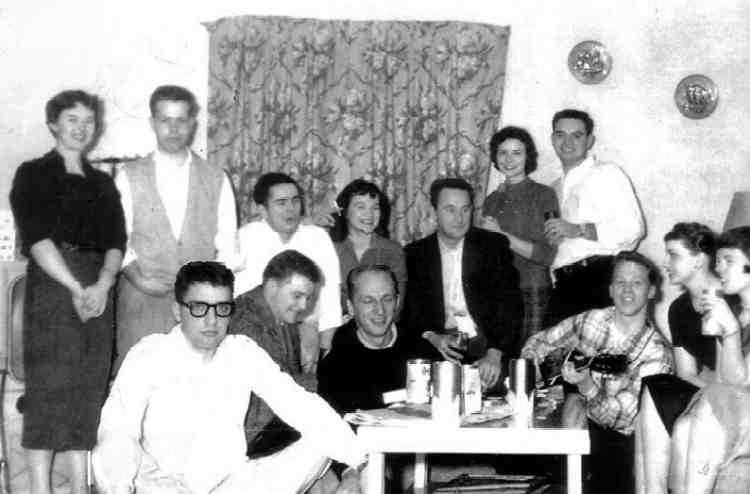 Dave Darragh - far left. 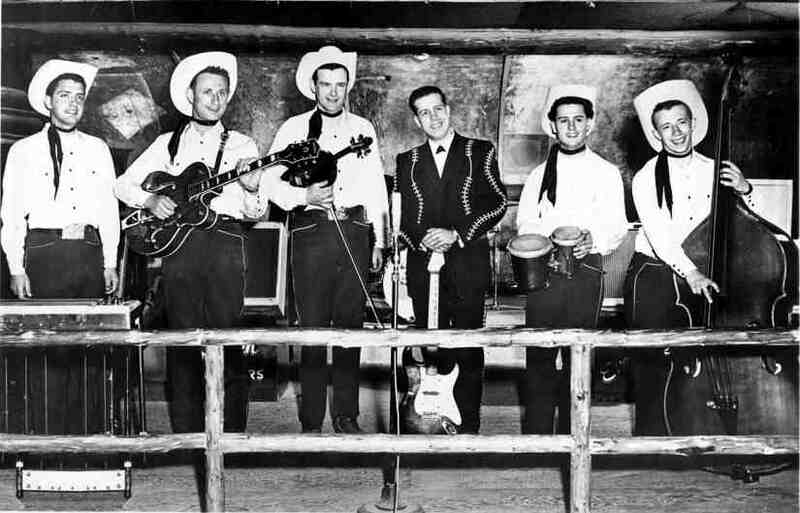 The band was started during their senior year as "Jack Roberts and the Evergreen Drifters" then later named just the Evergreen Drifters. I think they played together for 5 to 6 years, then he joined The Canterbury Tales. 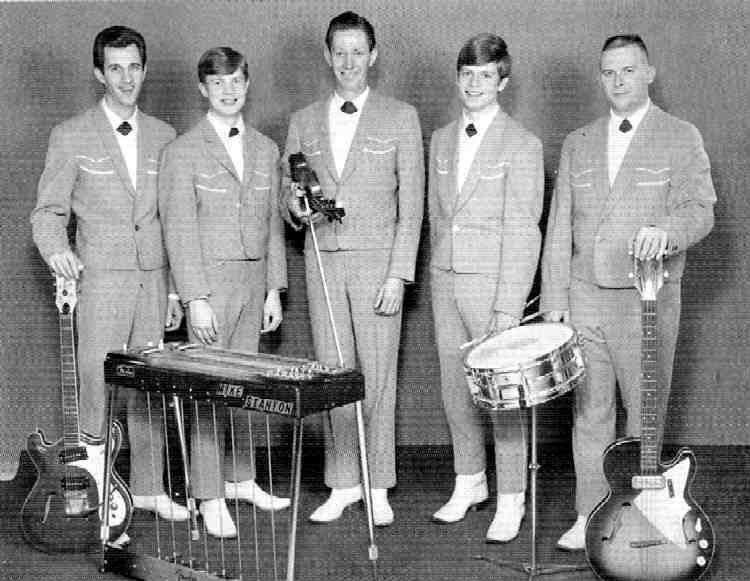 My father, Blaise LeWark, also opened up the teen night club called B.F.D on Stewart and Denny in Seattle just about the time he was in the band with Canterbury Tales. ?, Michael Stanton, ?, ?, ?